Snow crab (also known as Chionoecetes) is commonly found in the cold waters of the Atlantic and Pacific Oceans. Some of the species classified under this genus are triangle tanner crab and grooved tanner crab. 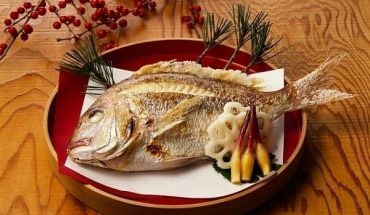 This seafood is very tasty and savory that is why many people like to include it in special dishes. In order to learn how to cook snow crab legs, it is important to start with knowing the different recipes of dishes that use the seafood as the key ingredient. For this luscious and scrumptious recipe, you need a pound of snow crab legs, ¼ cup butter, a clove of garlic, 1 ½ teaspoons dried parsley, 1/8 teaspoon salt and ¼ teaspoon fresh ground black pepper. 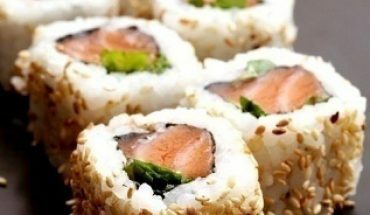 To cook the dish, the first thing that you need to do is to make a slit in each of the shell of the seafood. Heat a pan over medium fire. Put the butter in the pan and melt. Saute the garlic and add the salt, pepper as well as the parsley. Wait for the mixture to boil then add the seafood. 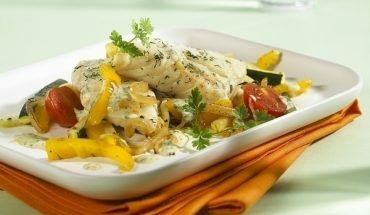 Make sure that the mixture coats the seafood. Simmer and cook for six minutes to eight minutes over low fire. Serve immediately. 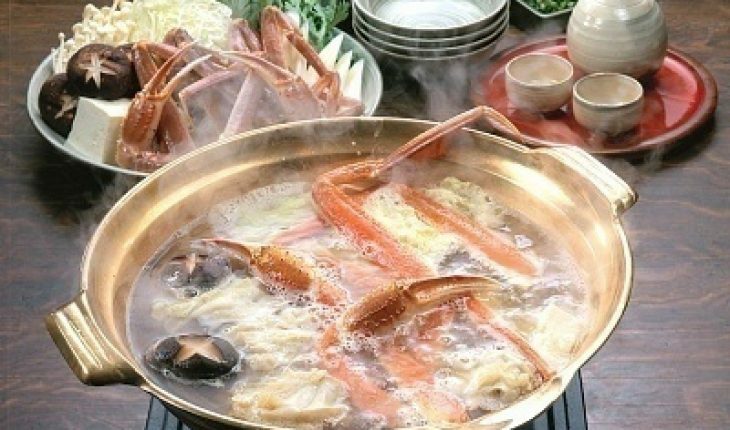 To cook the dish, you will use two pounds snow crab legs, two tablespoons vegetable oil, three cloves garlic, an inch of fresh ginger root, a stalk of lemon grass, two tablespoons fish sauce, a tablespoon of oyster sauce, ¼ teaspoon pepper and ¼ teaspoon salt. Place a large pot over medium fire and pour the oil in the pot. Crush the garlic and add in the pot together with lemon grass and ginger. Stir and cook for six minutes. Add the oyster sauce, fish sauce, pepper and salt. Stir and add the seafood. Cover the pot and cook for 15 minutes. 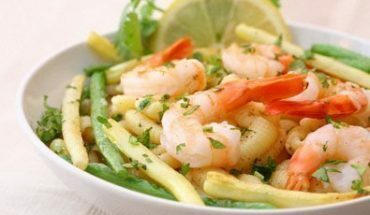 This tasty dish contains two pounds snow crab legs, three tablespoons olive oil, ½ cup lemon juice, a bunch of fresh parsley, two tablespoons minced garlic, a bottle of beer, ½ cup water and an onion cut into quarter. Mix the olive oil, lemon juice, crab legs and parsley in a small bowl. Coat the seafood and refrigerate for 12 hours. Pour the beer and water in a pot then add the garlic. Transfer the seafood in a steamer basket. Wait for the beer mixture to boil and place the steamer basket in the pot. Cover the pot and steam the seafood for 15 minutes.